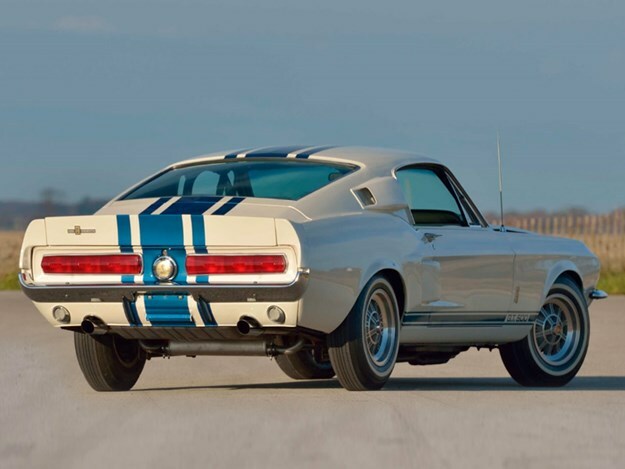 The one and only 1967 Shelby GT500 Super Snake crossed the block at Mecum’s Kissimmee auction earlier this month, and sold for a whopping AUD$3 million dollars. It has beaten its own record as the "World’s most expensive Ford Mustang", which it set prior in 2013 when it was sold for USD$1.3 million. The Super Snake was originally estimated to sell for between USD$1 million to USD $1.2 million, but ultimately finished one million dollars over expected (USD$2.2 million). The one-off prototype featured a "special lightweight 427 racing engine" as well as other supporting ancillaries for its original purpose: a high-speed exhibition to promote Goodyear tyres. 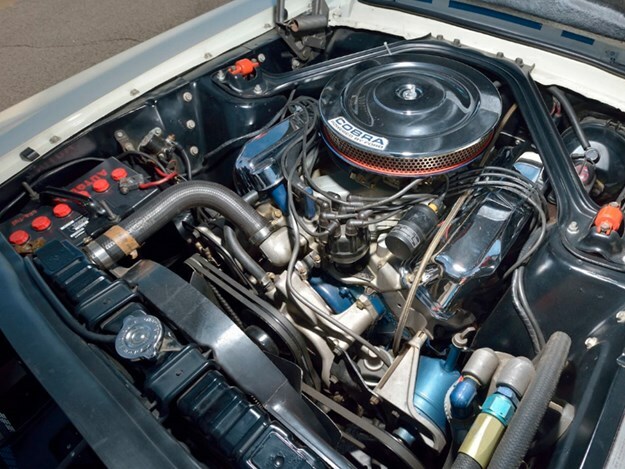 Don McCain, Shelby American Sales Manager at the time, said it was the "mother of all 427s at that time… everything inside the engine was built to run susatained 6,000rpm – to race at Le Mans". Shelby intended to build 50 more Super Snakes, but ultimately the exercises was deemed far too expensive for the consumer; it would end up costing over twice the price of the already-succesful GT500, and well beyond Shelby’s own 427 Cobra. The car was sold shortly after in 1967, for USD$5000. 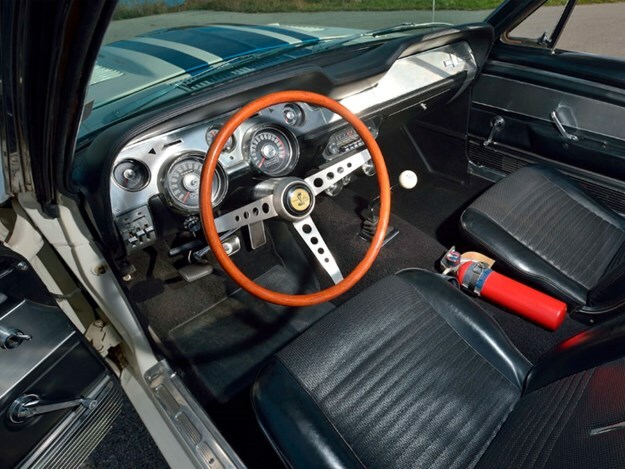 Its third-most recent owner, rare Mustang collector Richard Ellis, saw the odometer tick over 26,000 miles, gave the one-off Mustang a light restoration: with new-old-stock Shelby 10-spoke wheels, new-old-stock Goodyear Thunderbolt tyres, and a period-correct Rotunda-branded fire extinguisher. 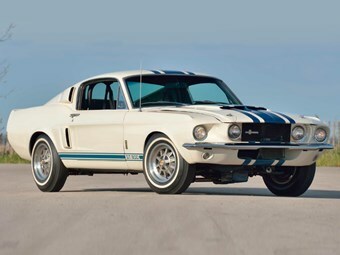 Not many cars can double their value in just six years, but this remains the only 1967 GT500 Super Snake ever built by Shelby; a mythical backroom project, with the heart of a Le Mans winner. That, apparently, is worth more than something.